Collecting coins has been a hobby for many for generations now. The art of collecting coins and valuable tokens, paper currency is also known a numismatics. However, not many know that these vintage collectibles can one day have tremendous value added to their existing state. 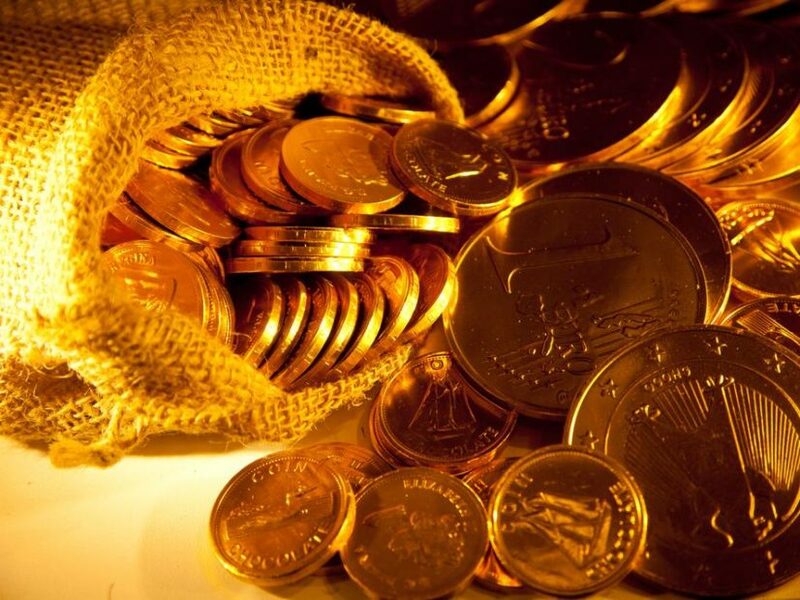 Coins, especially gold coins, already have value in terms of their coin weight. Gold and silver has always proven to be a profitable investment, which makes these collectibles worth some money. But it is the history behind these coins which makes them even more valuable collectible, and thus worth a fortune to someone someday. Here are the most valuable coins ever auctioned in the open market. 1343 Edward III Florin: Fetching a whopping $6.8 million dollars at an auction and rightly so since this coin is one of the oldest and rarest, dating back to 1343 which makes it 670 years old. This coin is so old that only three coins are left of its type, making it highly collectible for coin enthusiasts, serious numismatics and people who are willing to spend insane amounts of money! 1787 Brasher Doubloon: This coin was made by a famous goldsmith back in the day, going by the name of Ephraim Brasher who was sanctioned by the New York State to mint copper coins. The 1787 Doubloon coin was one of the few rare and valuable 22 karat gold coins made by him. This coin was later bought by a Wall Street investment firm for a price of $7.4 million dollars making it a pricey and valuable collectible. This coin is named after the goldsmith, with his initials stamped on the coin. 1907 Saint Gaudens double eagle: Augustus Saint Gauden was tasked with the design of this $20 gold piece which proved rather tough to mass produce commercially owing to its complicated and intricate artwork. Though this coin was mass produced even with a design flaw after the engraved words ‘In God we trust’ was removed, it is still pretty rare. It fetched an incredible sum of $7.6 million dollars, making it one expensive double eagle coin ever produced. 1933 double eagle: A coin with a history of controversy behind it, this coin will certainly fetch top dollars from coin collectors and numismatics. Franklin Roosevelt, then president of the country, had barred owning gold in the year 1933 which was a result of the financial crisis. But still these coins managed to surface later, when their value was nowhere near its original face value fetching a whopping $7.6 million dollars.